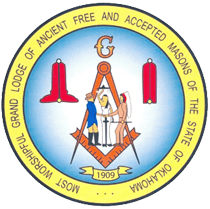 The Grand Lodge of Oklahoma offers three correspondence courses on such topics as Oklahoma Masonic Law and general Masonic information. The order form for each is provided below. A certificate will be provided upon completion of each course.